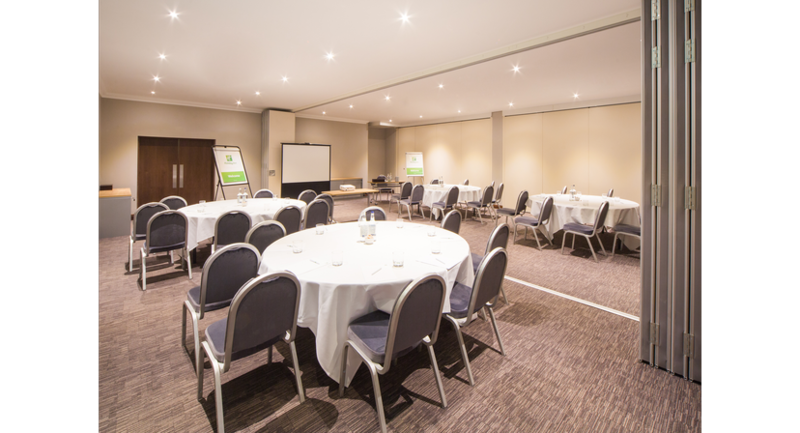 Our smart Conference Centre has 6 air-conditioned meeting rooms with wireless Internet and projectors. 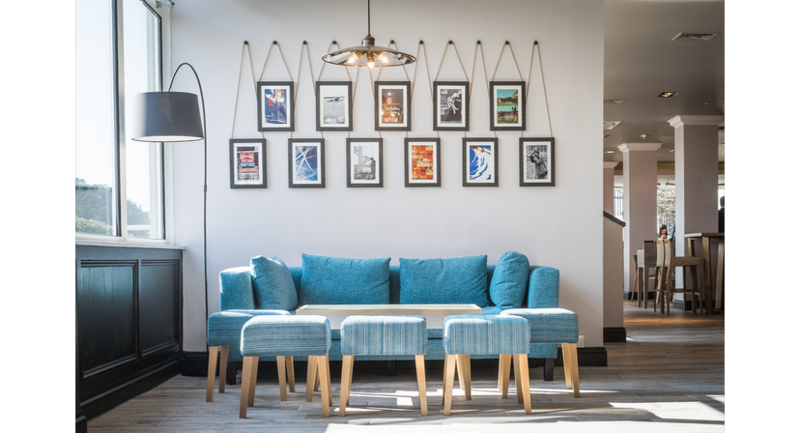 Your dedicated event host is on hand to help stage your event for up to 200 delegates, and you can take a break at the hot drinks station or in the lounge. 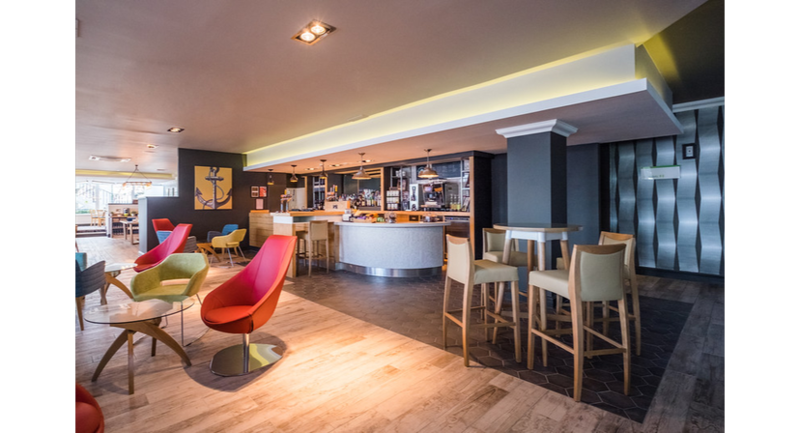 The Holiday Inn Southampton is situated in Southampton City Centre in the heart of Hampshire with panoramic views over the waterfront and close to the M3 and M27 Motorways with ample free car parking. 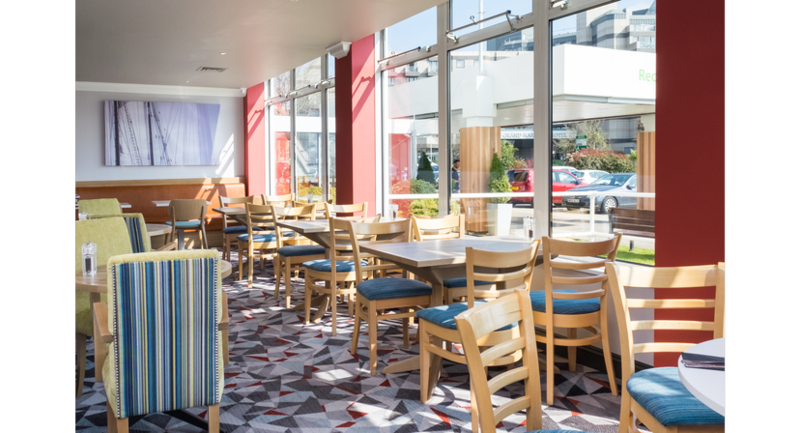 The Holiday Inn Southampton is near to West Quay Shopping Centre and the Cruise Terminals and is ideally situated for day trips to the Isle of Wight, New Forest, Beaulieu Motor Museum, Broadlands and Paulton's Leisure Park. 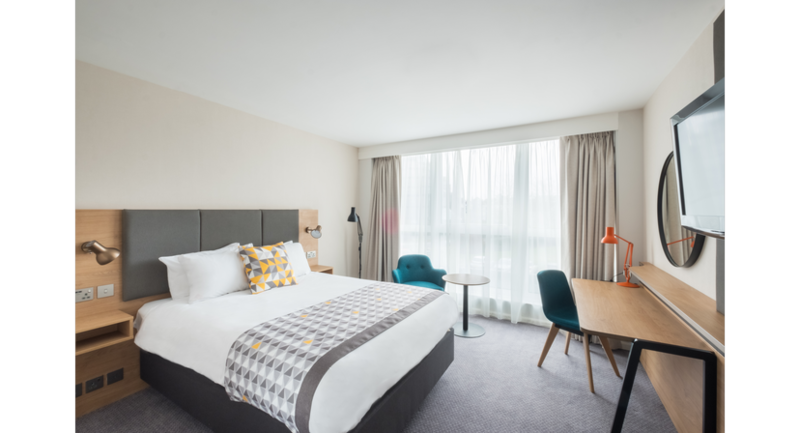 The hotel consists of 133 newly refurbished en-suite fully air-conditioned bedrooms, Spirit Health Club, Conference Centre, Restaurant, Bar and Lounge Area. our excellent accommodation includes Tv’s offering movies and high speed internet. 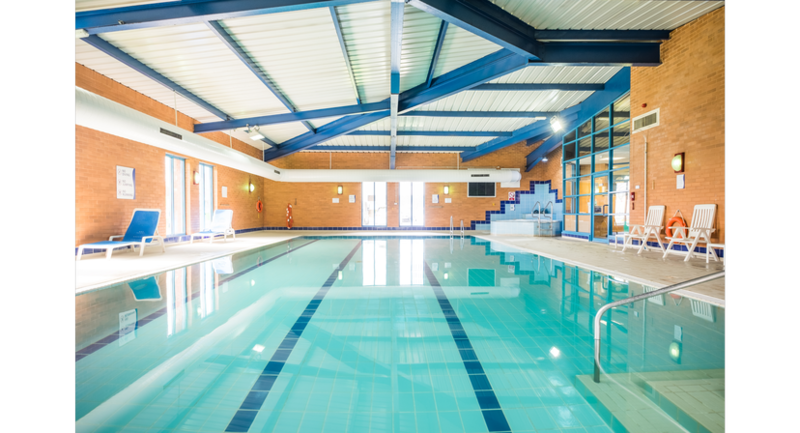 Our facilities include a Restaurant, 24 hour Room Service, relaxing Lounge and Bar Area and complimentary use for residents of the Spirit Health Club with fully equipped gym, indoor swimming pool, jacuzzi and sauna. 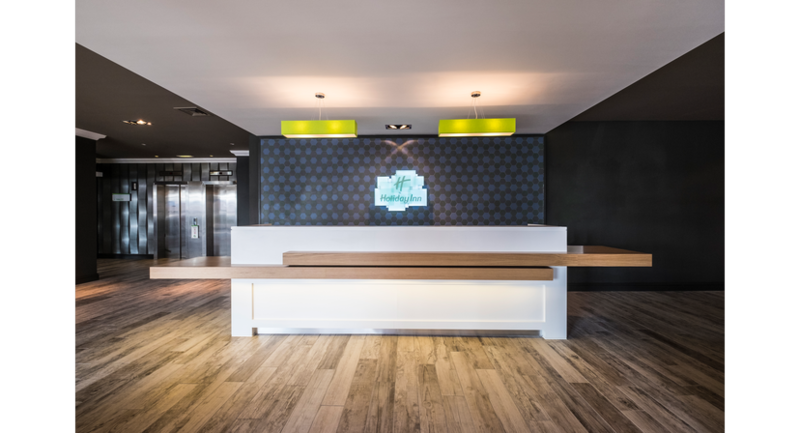 The Holiday Inn Southampton has 5 meeting rooms and can accommodate up to 180 delegates, ideal for meetings, training, presentations and special occasions. All rooms have air conditioning, wireless Internet access and all day tea and Starbucks coffee.